ABSOLUTELY THE BEST TUTORING IN Temecula… AND WE’LL PROVE IT! Make sure your academic or SAT tutor in Temecula is fantastic, personal and works well with your child! Don’t take a chance and pay up front. Instead, take advantage of one FREE hour of tutoring in Temecula, no strings attached! We tutor in all levels, K-12 of Math, English, History, Science, and much more. Call us today at 1-800-99-TIER-1! Are you looking for Tutoring in Los Angeles or Tutoring in Temecula? If so, you've come to the right place. 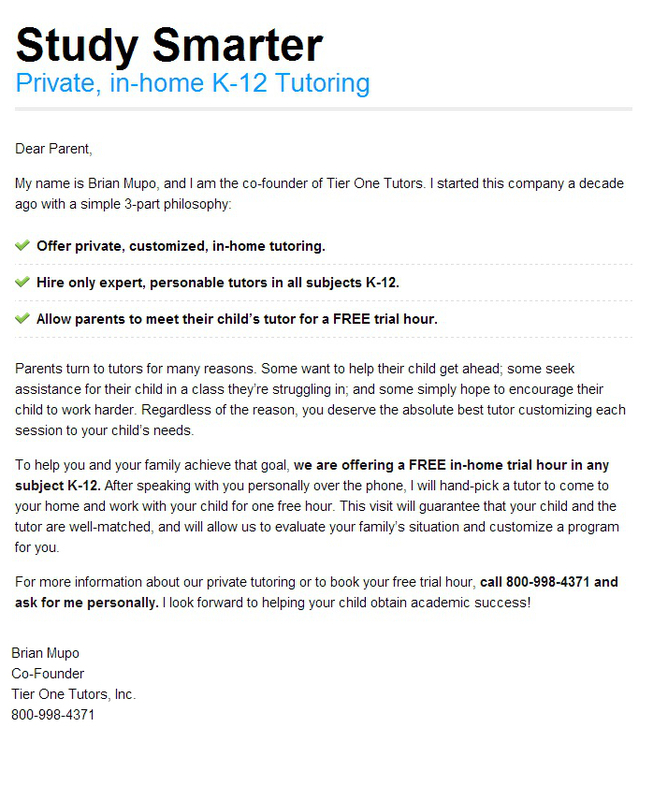 Tier One Tutors is a Temecula tutoring company specializing in all subjects, K-12, as well as AP and SAT Prep. Please Note: Free hour of tutoring does not include SAT Prep. For information on SAT Tutoring in Temecula, please check out our Los Angeles SAT Tutoring Information Page. There are many great places in California to call home. However, one of the best for those looking for a bit of fun in life is, no doubt, the city of Temecula. But what makes this town so great? Here, we will let you know more about the history of the town. We will also give you a few insights on the modern population of the area, as well as some of the very fun things to do whether you want to live here or just stay here for a bit. Read on to learn more about all this town has to offer. The name Temecula first appeared on the Mexican land grant of the area dating back to 1844. The first paved road was built in the town around 1915. Up until the 1960s, the area was mostly agricultural. Vail Ranch, for years, was the largest operation in town. This ranch was finally sold to one of the many land development companies in the area by the mid-1960s. In 1989, after much development in the area, citizens of the area decided to call their newly incorporated town Temecula. Today, Temecula is a fantastic place to live. The area is very diverse and includes small African American, and Pacific Islander populations. Largely, the population is composed of Non-Hispanic whites and Hispanics, as well as Native Americans. Abbott Laboratories, next to the nearby casino, is now the largest employer in the area, and many who live in Temecula may actually work in nearby San Diego. There are many schools to serve area children, and the Parks and Recreation department of the Temecula area is huge. The area has even been named a Bicycle Friendly Community, and is home to lots of fun museums and things to do. This little swinging city in California is a real hot spot for tourism. This is, in part, because of the many trails and parks in the area (there are 11 parks here alone). Wineries and golf courses also drive a bit of tourism in the area. A historical district, known as Old Town Temecula, also serves as a great place to shop, eat, stay for a bit, or even have a drink or two. The town is home to many festivals. A resort and casino is also located not too far away.